London, UK, 2018-May-14 — /Travel PR News/ — Independence of the Seas, voted the UK’s favourite cruise ship*, and one of the Royal Caribbean International fleet, arrived today at her new home in Southampton, amped up with all new experiences and boasting even more extraordinary features after her amazing, family-focused multi-million pound makeover. 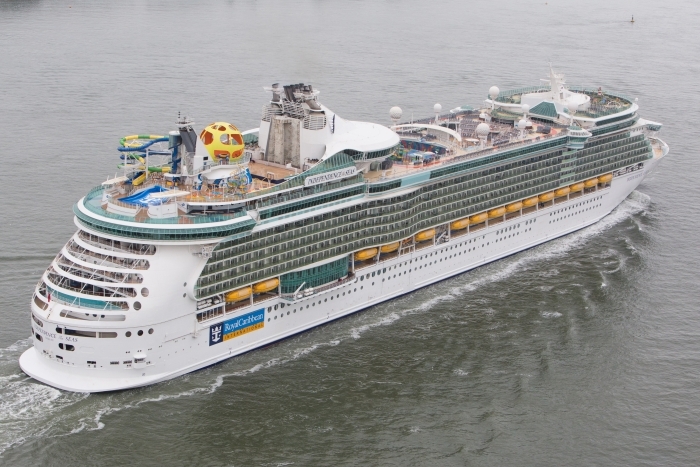 This entry was posted in Amusement Parks, Cruises, Entertainment, Holidays, Recreation, Travel, Travel Services, Travelers and tagged aqua park, Ben Bouldin, Independence of the Seas, Royal Caribbean, Sky Pad, Southampton, Splashaway Bay, The ultimate family ship. Bookmark the permalink.